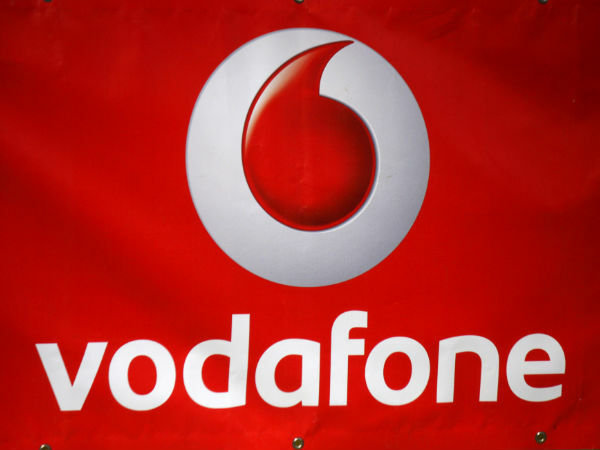 Vodafone is offering free 1 GB of data for the users of the prepaid service. 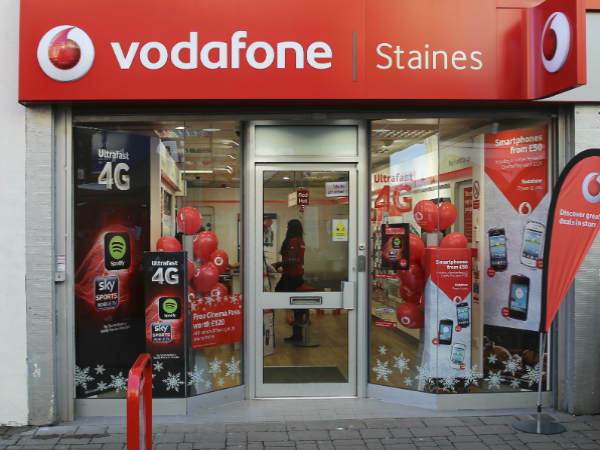 Take a look at the Vodafone offer from here. 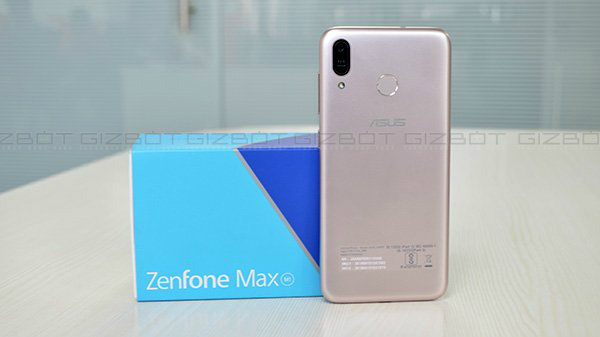 Ever since the debut of the Reliance Jio 4G service and the Preview and Welcome Offers that provide free and unlimited 4G data, voice calls, and messages, the other service providers are also coming up many offers. As its time for one of the biggest festivals in the country, Diwali, Vodafone has come up with a new free data offer. 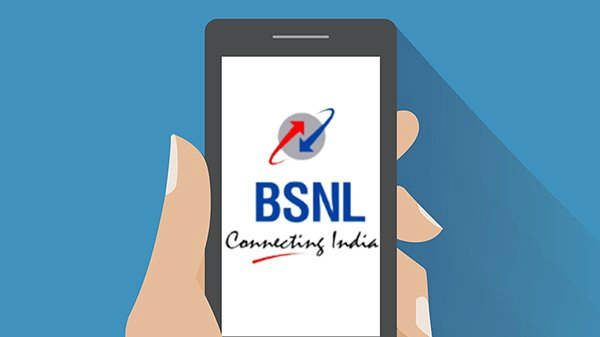 Notably, it was only recently that Vodafone made incoming calls free on national roaming for all the users. Here's a 100% working trick to get free 1 GB of 3G data from Vodafone without paying any additional charges. It is available in most circles of the service provider. All you need to do to avail the free data offer from Vodafone is just follow the tricks that are mentioned below. First, you need to dial the USSD code *444*# from your Vodafone prepaid mobile number. Then, you need to select a data pack with the lowest rate and recharge your Vodafone 3G SIM with the same. Also Read: Is Vodafone 4G is Faster Than Reliance Jio 4G? 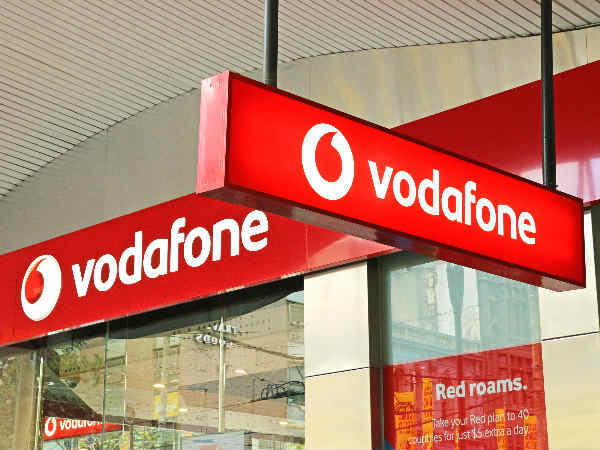 Now, wait for a few seconds for the 1 GB free data on your Vodafone number. You can check your 3G data balance by again dialing a USSD code from your Vodafone number. Well, this time, you need to dial *111*5*2#. Note: Remember that to avail 1 GB of free 3G data from Vodafone, you need to have a main balance that is less than Rs. 10. The offer is valid only once per user and applicable only for the prepaid Vodafone subscribers.